Samsung Galaxy A5's lowest price in Pakistan is 35,990. 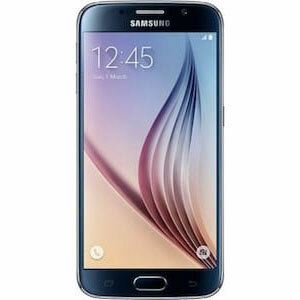 The online store Vmart offers the best price for this Samsung Mobile when compared among 1 sellers. The Galaxy A5 takes advantage of Samsung’s newly adopted materials that make the phone look and feel better than the plastic bodies they are usually associated with. It is somewhere between a normal-sized phone and a phablet, targeted towards growing markets who may otherwise think of the Galaxy Note series as a bit out of reach. 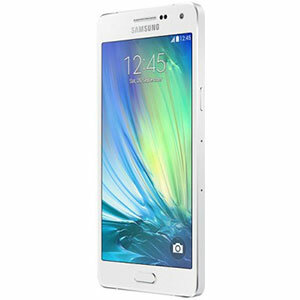 The Galaxy A5 is claimed to be one of the thinnest smartphones out there. 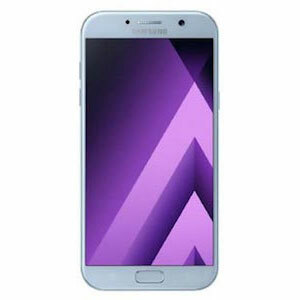 The Galaxy A5 came out in very late 2014 but just like the phones from the recent past, it supports all three network technologies namely, GSM, HSPA, and LTE. With all their variants in each model, the one from your region will surely support your local network bands. The phone has a 5” Super AMOLED screen with Corning Gorilla Glass 4 protection. The resolution is only 720 x 1280 which means a lower pixel density at 294 ppi and a below par experience considering the price tag on the device. 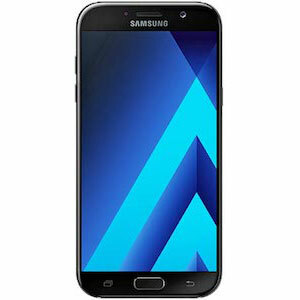 It comes with a 16 GB internal memory and is expandable up to 64 GB, thanks to the addition of a microSD slot. It is powered by the Qualcomm Snapdragon 410 chipset that we are all too familiar with, having a single quad-core Cortex-A53 on board, Adreno 306 for graphics and 2 gigs of RAM. 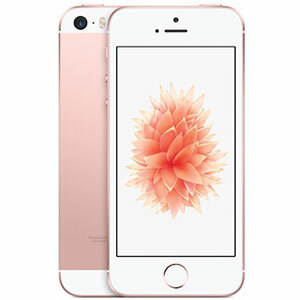 The specifications are pretty average and normal considering it is a mid-range device. 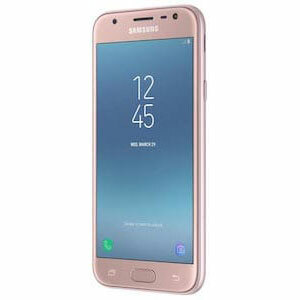 However, there are a few good options in the same price bracket but you’ll have to give up on a well-known manufacturer like Samsung in order to do that. 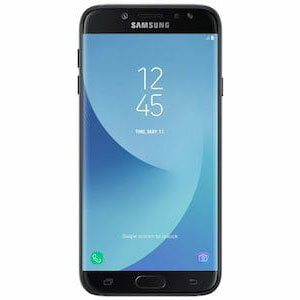 For the rear-camera Samsung opted for a 13 megapixels sensor which will perform well in low-light conditions considering its wide aperture. The front-camera is also a 5 megapixels camera well suited for video-chat and selfie needs. However, like some of the other Samsung devices in this range, it only supports 1080p recording and no slow-motion feature. Like the other new metal frame thin designs, this phone also comes with a non-removable battery of about 2300 mAh. It will be good enough to handle an average day of usage without giving too many low battery scares.